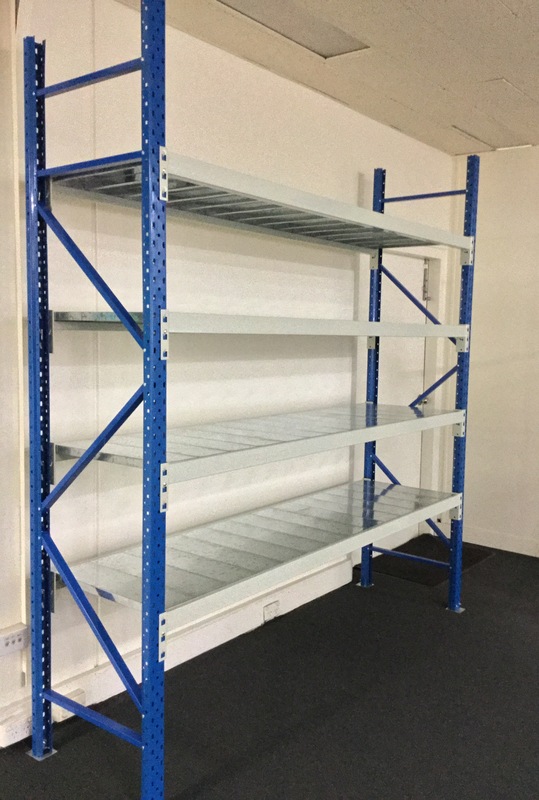 Long Span Shelving from BHD Storage Solutions is a flexible and cost-effective solution for you and your business if you need to store longer length items, as well as bulky items that don’t fit into traditional shelving systems. 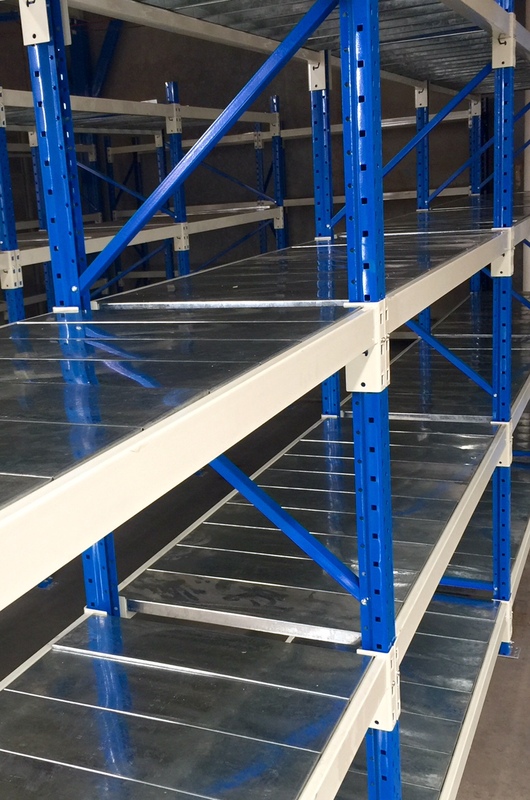 Long Span Shelving systems are fully adjustable and quick to assemble. BHD Storage Solutions can help you customise the system, tailoring it to your specific requirements by designing and installing a number of different configurations, including two tiers, three tiers, or multi-tiers. This allows you to create a more efficient picking system, so you can get the most out of the storage space you have available. 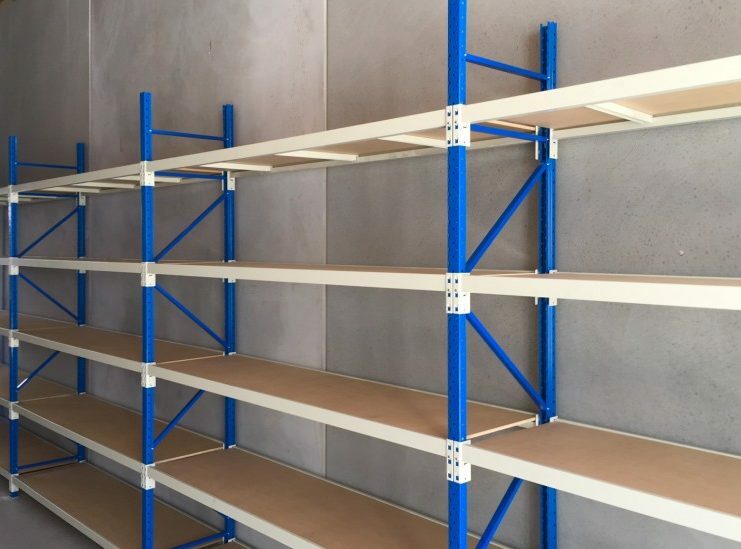 BHD is a leading supplier of Long Span Shelving solutions for businesses all across Australia. Get in touch with us today to find out how we can help you, and what options we have available to best suit your needs. Fill out our online contact form to arrange a free, no-hassle quote. A basic shelf system with variable widths and depths of arms on a sturdy frame. 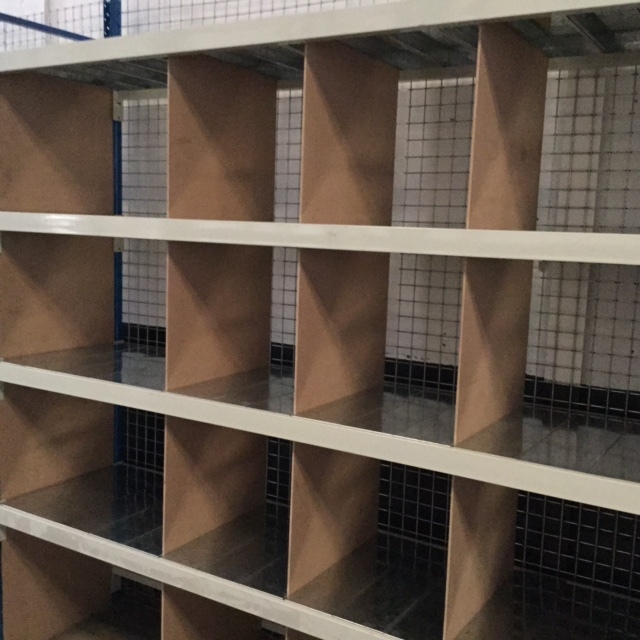 BHD can provide storage accessories for your shelving system to better organise your products’ storage. Powder-coated for a durable and industrial finish.